KAMPALA – As former Inspector General of Police Gen Kale Kayihura marks two months in military detention, his supporters on Sunday held prayers in different parts of Kampala in a bid to change President Museveni’s mind and release him. 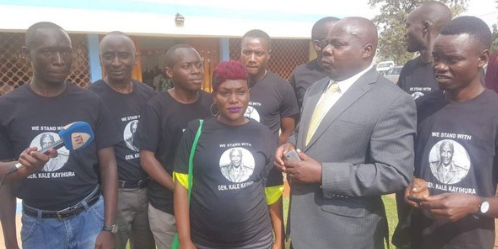 The prayers, which were organised by Kisoro District chairman Abel Bizimana and Gen Kayihura’s relatives, were held in the suburbs of at Mulago, Kisugu and Muyenga in Kampala. “I want to request every one of you kindly to pray for Gen Kayihura. Now we want God to prevail over President Museveni to use another pair of lenses to view Gen. Kayihura; to see the old good friend,” said Mr Bizimana during prayers held at Mulago Catholic Parish. Some of Gen Kayihura’s supporters wore black t-shirts emblazoned with a profile portrait of Gen Kayihura. “This a place of prayers; not politics but we always pray for our leaders and politicians. We are launching these prayers in all Churches. Elijah struggled and came out of all the troubles. I believe Kayihura is going to come out of this too. I appeal to President to know that there are rivalries among your people. There are mafias. They want to finish some people,” Mr Bizimana said. Some supporters said prayer was their last resort after all other avenues failed, including petitions to the Prime Minister, Dr Ruhakana Rugunda. “The way the Prime Minister spoke in Parliament wasn’t for us. He didn’t give us any hope. Now God is the only hope,” said a woman who refused to be identified. “We have tried to meet the President but nothing is coming through. We appeal to all religious people and believers across the country to pray for the general,” she added. Gen Kayihura has been in detention in Makindye Military Barracks since June 13 but is yet to appear in any court or be charged with any crimes. On Friday, August 10, Dr Rugunda told Parliament that Gen Kayihura is to be handled according to procedure befitting a military general. 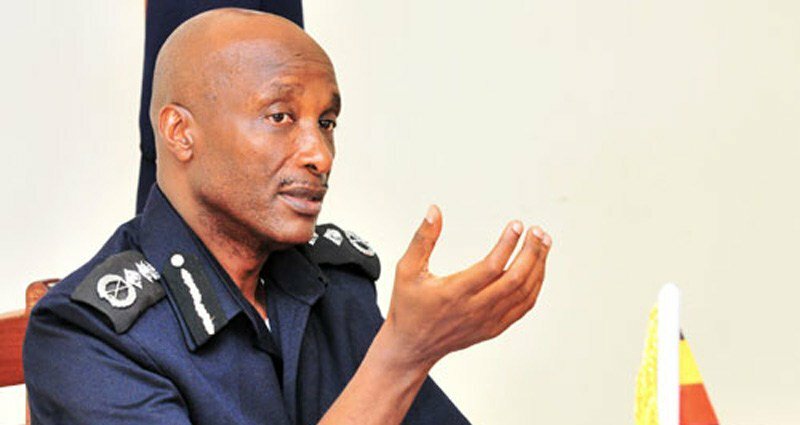 “You know the former IGP [Gen. Kayihura] is a senior cadre of UPDF [Uganda People’s Defence Forces]; he is being handled according to the right procedures of handling such a cadre,” he said.